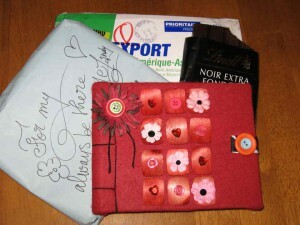 Thank you to my friend Audrey for this sweet little book and yummy chocolate she sent from France. 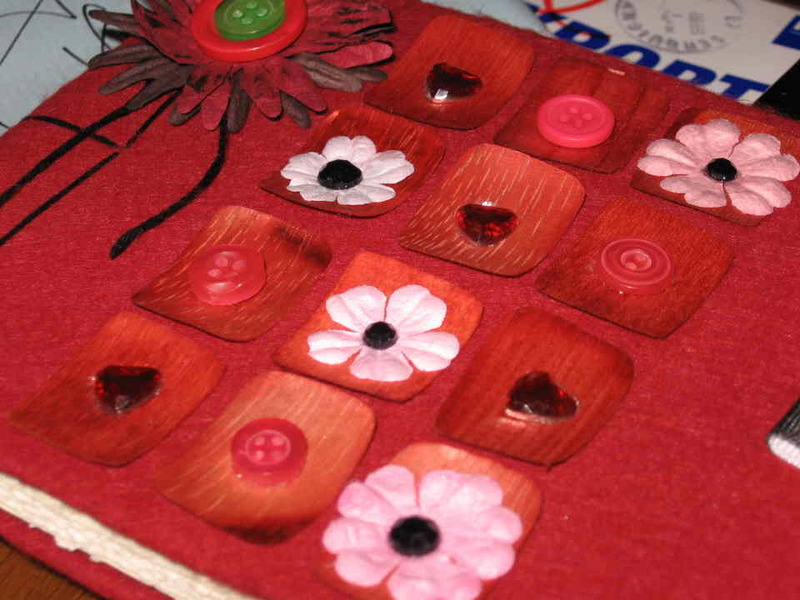 Audrey’s blog Prolix links to her etsy & café press shops, well worth a look as she is most talented. Thank you Audrey you are most kind and mmm the chocolate is good ! Wow, so cool to get something from halfway across the globe… lucky you!!! Bonjour Mandy !<BR/>sooo cuuuute and yes, Audrey is such a talented artist ! !<BR/>http://brigittes.typepad.com<BR/>Brigitte from…Australia !